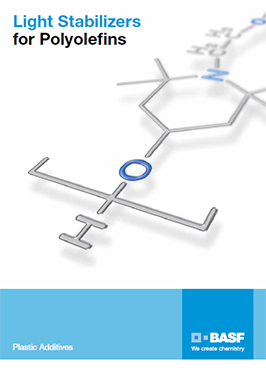 Tinuvin® XT 200 FF by BASF is a hindered amine derivative. It is a novel high performance light stabilizer system based on high molecular weight hindered amine NOR™ light stabilizer. It is an excellent UV/thermal stabilizer and is particularly well suited for agricultural film applications, such as greenhouse and mulch films. 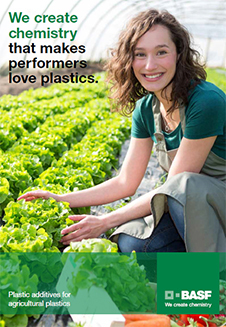 Tinuvin® XT 200 FF is suitable for polyolefin (PP, PE) as well as polyolefin copolymers, such as EVA and EBA. Recommended level of Tinuvin® XT 200 FF is 0.2-2%.